Through the use of Facebook Stories, Facebook is currently testing a suite of new features that aim to make it easier for users to not only share an event, but also coordinate with Facebook friends who are also interested in going. Some users in the U.S., Mexico, and Brazil will now see a “Share to Your Story” button when they visit an event’s page. Once a user has shared the event, friends who watch the Story will be able to respond saying if they are also “Interested” or “Going” to the event right on the user’s Story. Friends can also choose to click the Story to go to the event’s page for more details. From the Facebook Story, the user will also be able to see a list of friends who are interested in the event as well. This will then allow the user to quickly make a Facebook Messenger group chat to start coordinating for an event, whether that be organizing a carpool to a local event or planning a trip out of town. Over the past year, Facebook’s number of daily active users has plateaued, with close to 185M users for the past four quarters in a row. This is likely due to the platform adding older users at the same rate that younger users are ditching Facebook and shifting toward Snapchat and Instagram. 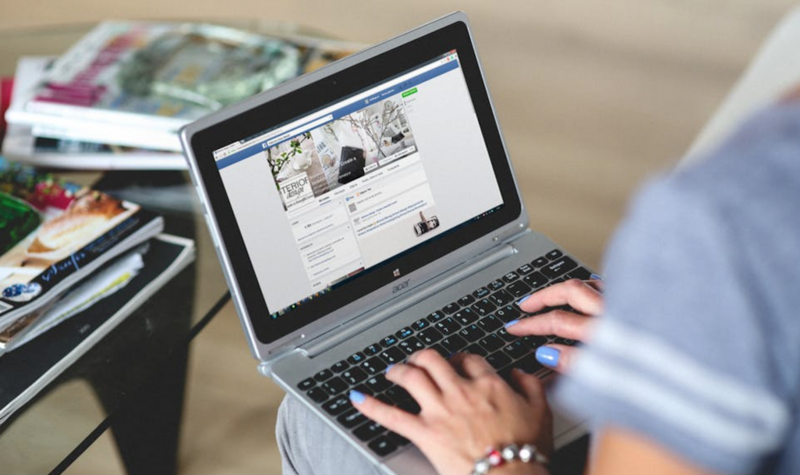 By adding these new event features, Facebook is aiming to provide more helpful tools to its audience as a whole while also aiming to reach its declining younger audience with more interactive and friend-centered elements. Adding the option to share an event with friends and build private Facebook Messenger groups from friends that are planning on attending the same event make Facebook’s event platform that much stronger of a tool for both individuals who are trying to coordinate and organizations that are trying to generate excitement.